and the things that make them happy. 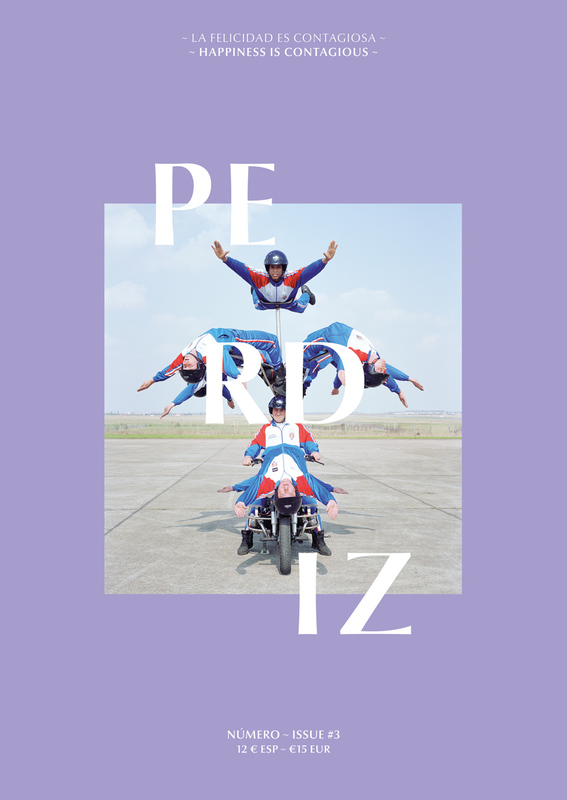 PERDIZ #8 ∼ Sold out! 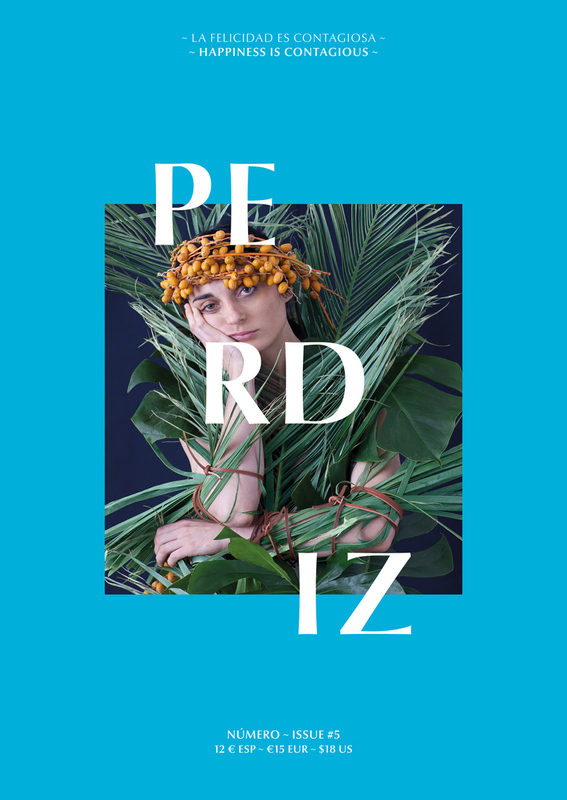 PERDIZ #7 ∼ Sold out! PERDIZ #6 ∼ Sold out! PERDIZ #5 ∼ Sold out! 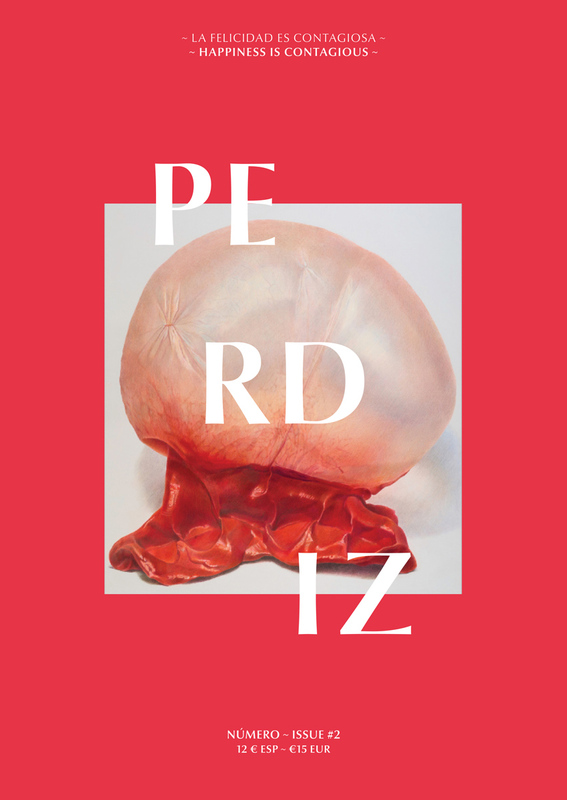 PERDIZ #4 ∼ Sold out! 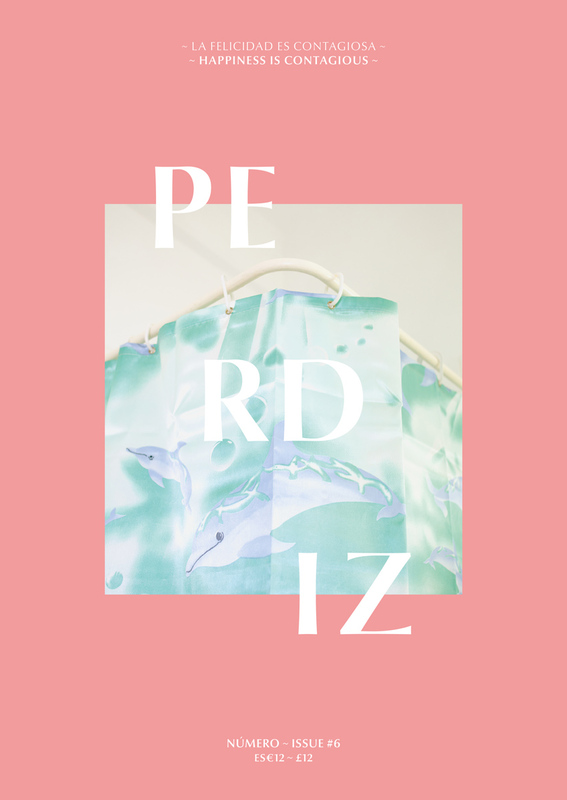 PERDIZ #3 ∼ Sold out! 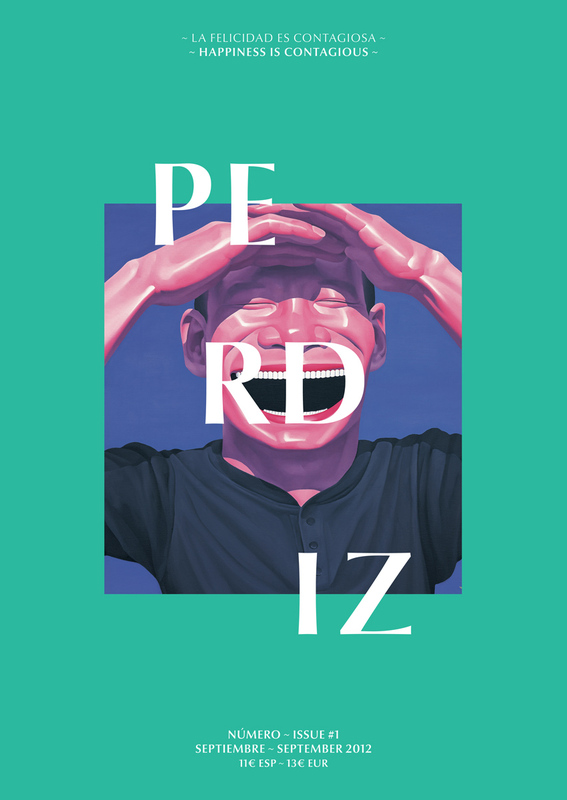 PERDIZ #2 ∼ Sold out! 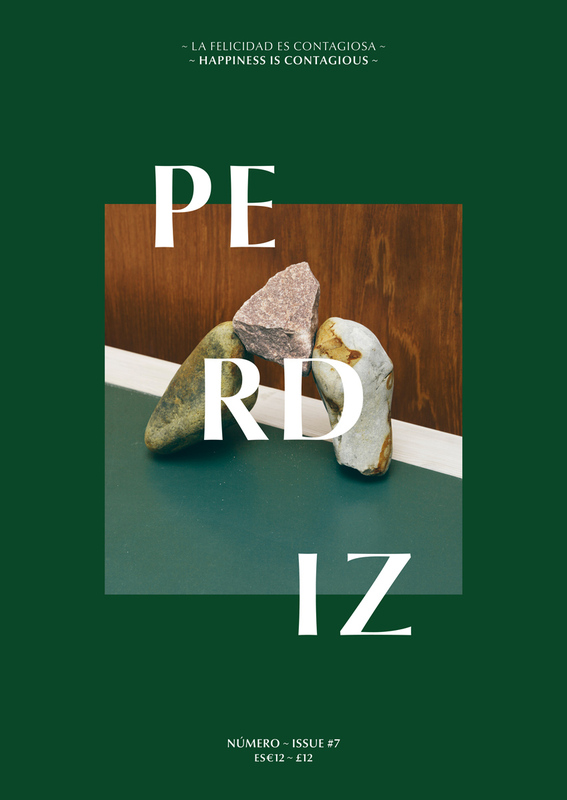 PERDIZ #1 ∼ Sold out! 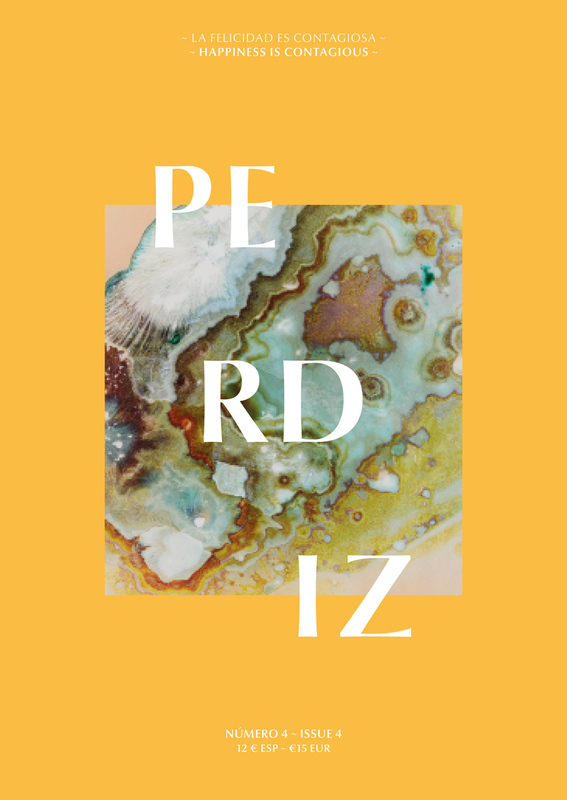 Perdiz is available internationally in more than 20 countries. Our stockists are contemporary art museums like the MoMA PS1 in NY or the Tate Modern in London, bookshops and newstands specialized in magazines and boutique stores all around the world. International distribution by Central Books & Pineapple Media.